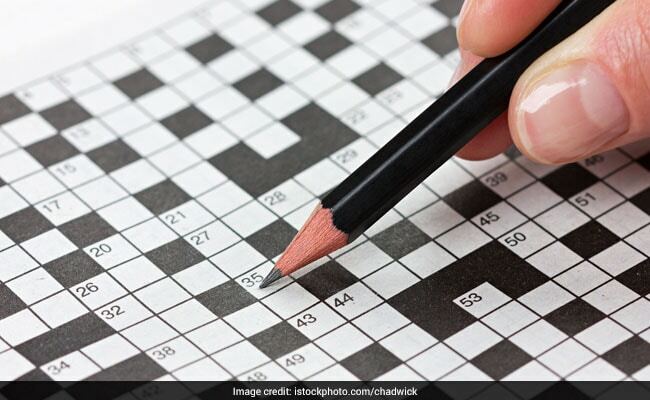 Playing Sudoku or crosswords may not arrest age-related mental decline, as earlier studies suggested, but can boost mental ability over a lifetime, shows a research. The new study challenged previous studies that suggested mental agility can be maintained or improved by exercising the mind with such brain teasers. Led by a team from the University of Aberdeen in the UK, the study found that such activities had no effect on the rate of mental decline associated with ageing. However, regularly engaging in intellectual activities boosts mental ability throughout life, providing a “higher cognitive point” from which to decline. The study, published in the BMJ, did not show that they decline any slower. While those who regularly engage in problem solving puzzles could potentially enhance their mental ability, this does not “protect an individual from decline but imparts a higher starting point from which decline is observed”, said Roger Staff, lecturer at the varsity. For the study, the team looked at 498 people born in 1936 who had taken part in a group intelligence test at the age of 11. They examined the association between intellectual engagement and mental ability in later life. The current study started when they were about 64 years old and they were recalled for memory and mental-processing-speed testing up to five times over a 15-year period. The researchers found that engaging in intellectually stimulating activities on a regular basis had the largest association with improving cognitive performance during the course of life.